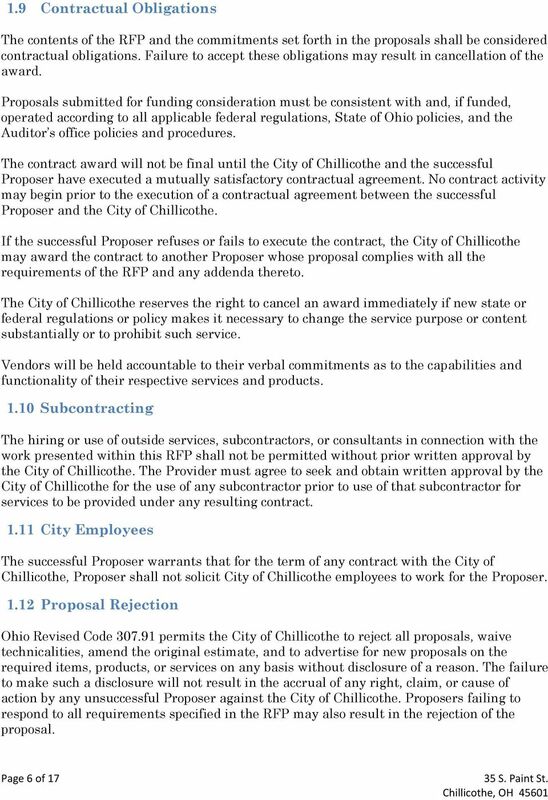 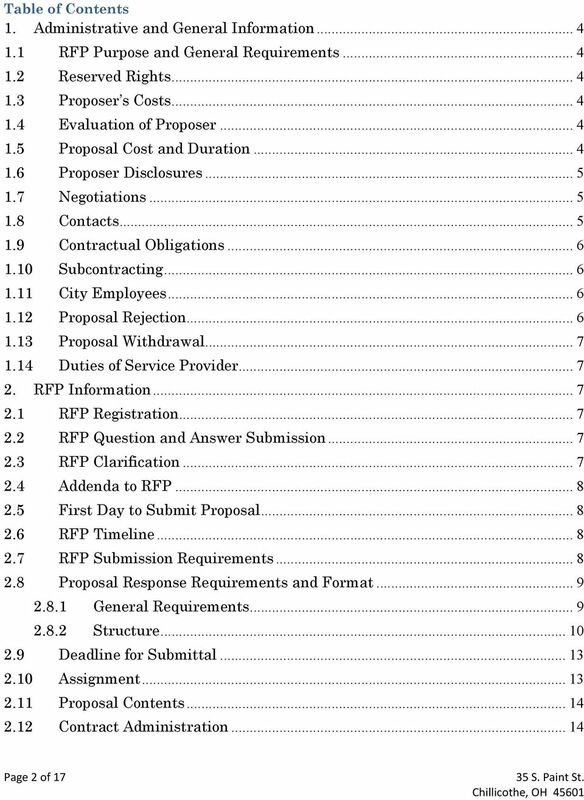 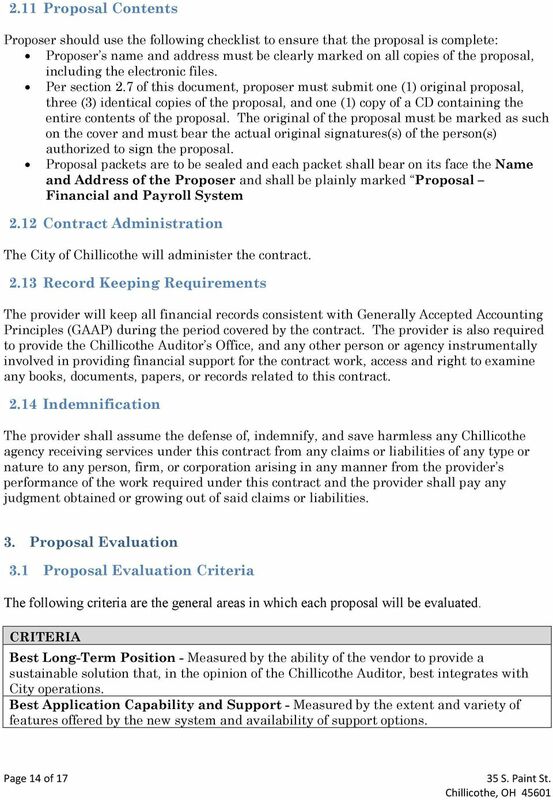 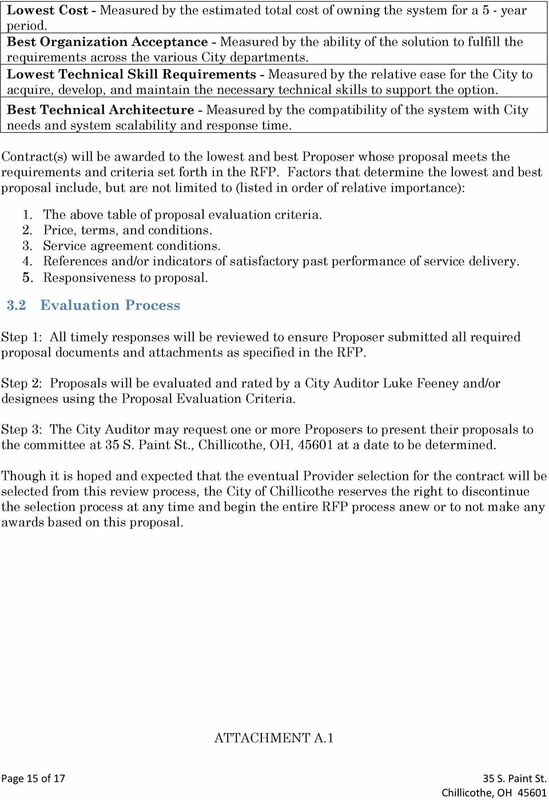 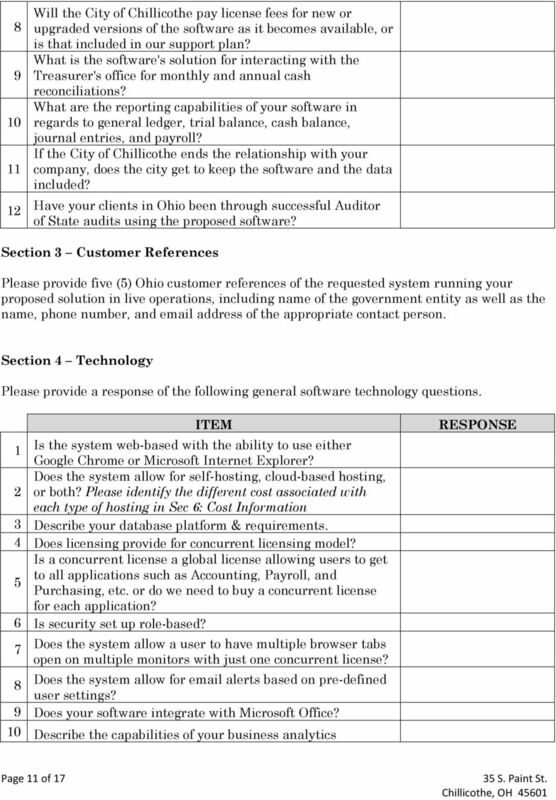 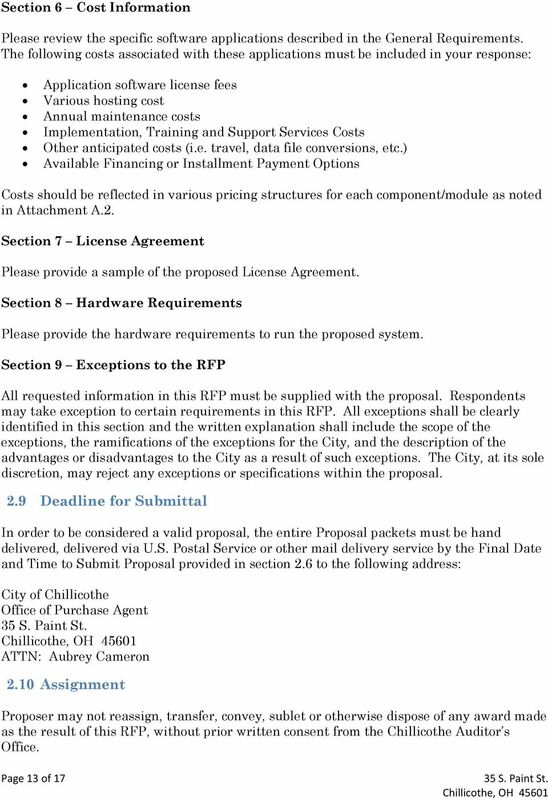 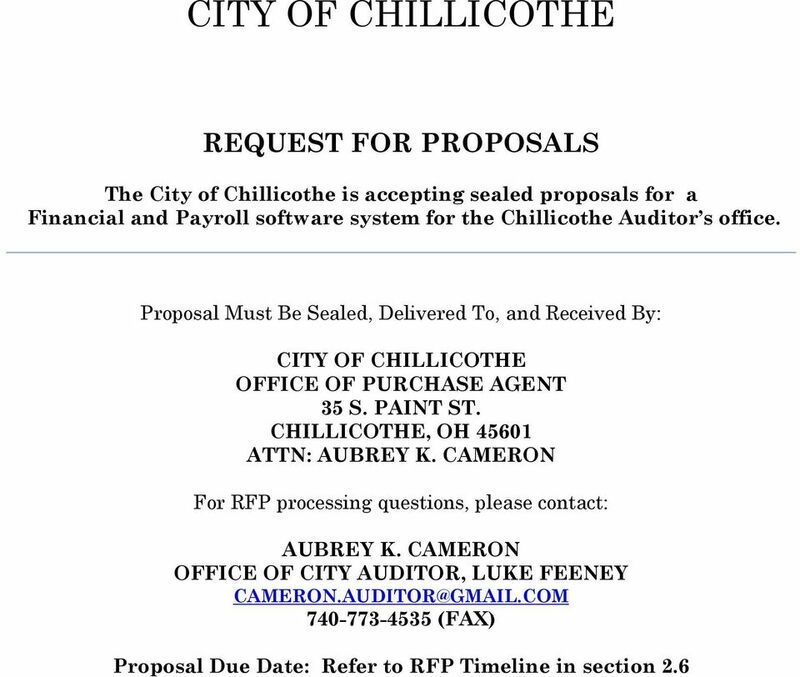 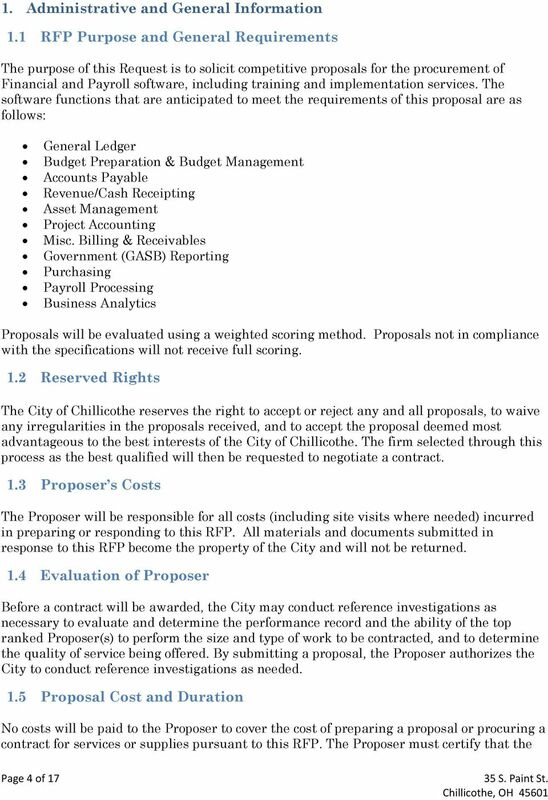 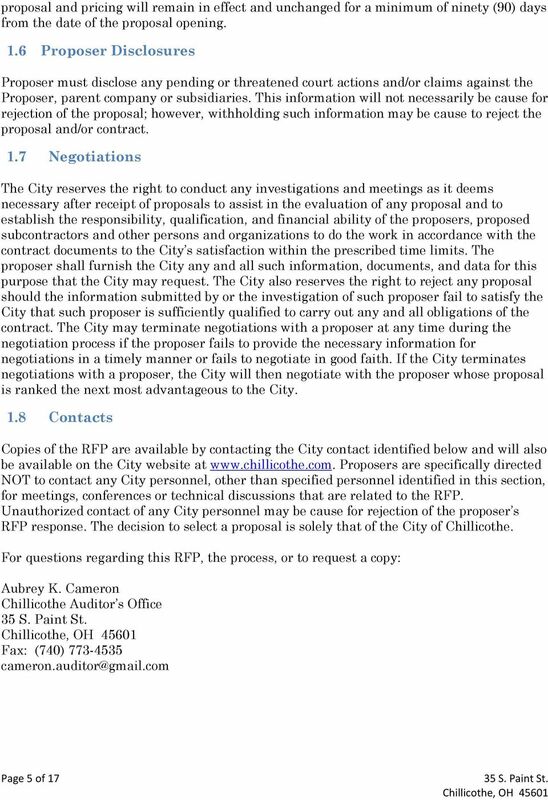 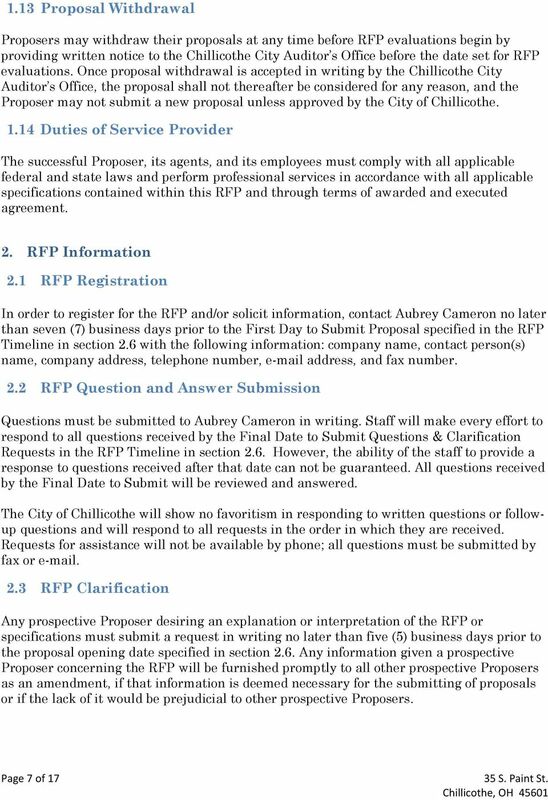 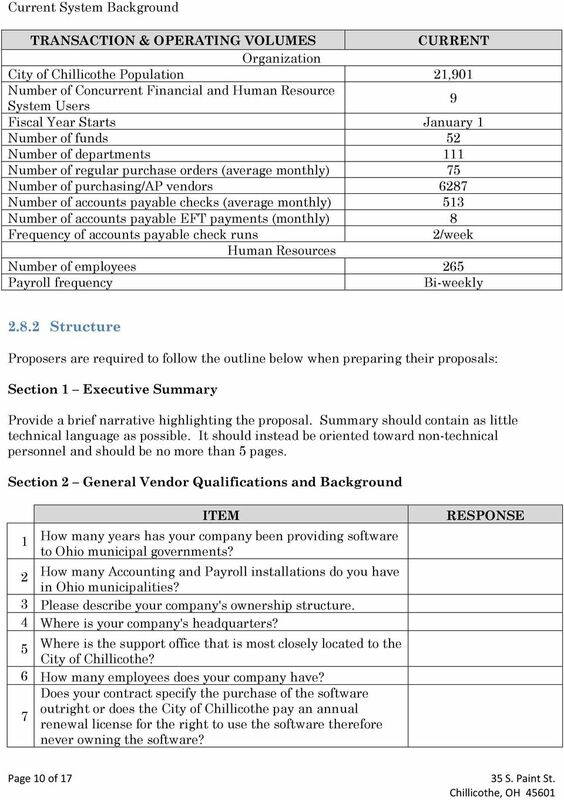 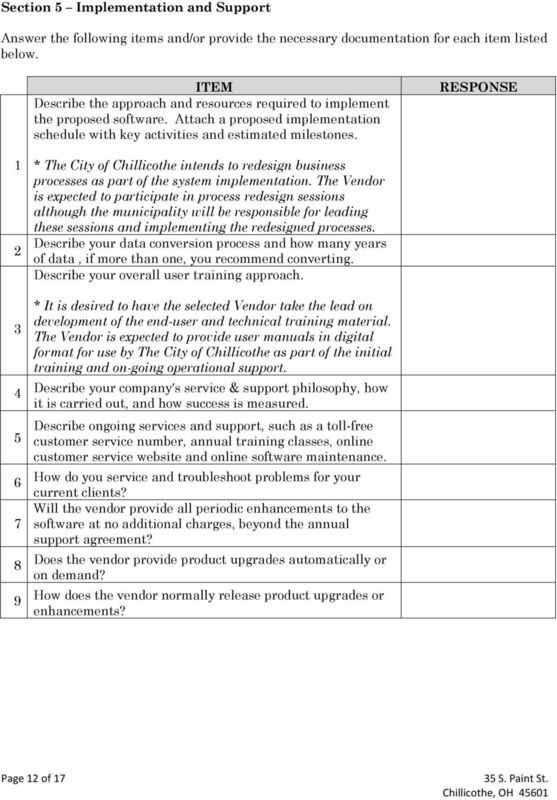 Download "CITY OF CHILLICOTHE REQUEST FOR PROPOSALS"
REQUEST FOR PROPOSAL NO. 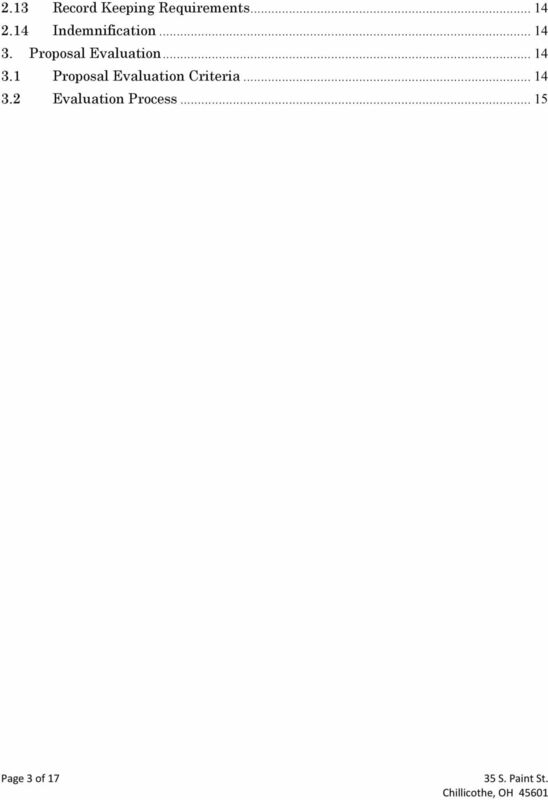 RFP09503 MIDDLE SCHOOL AND HIGH SCHOOL YEARBOOKS. 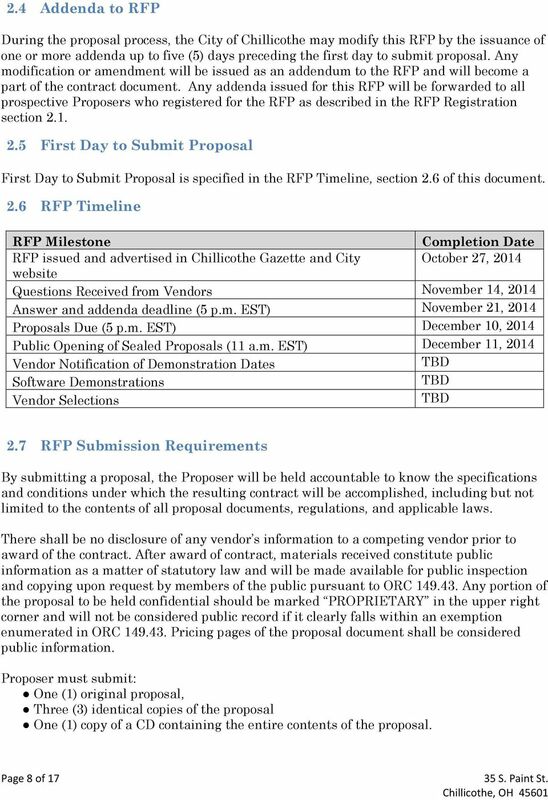 Submittal Deadline: October 29, 2015. 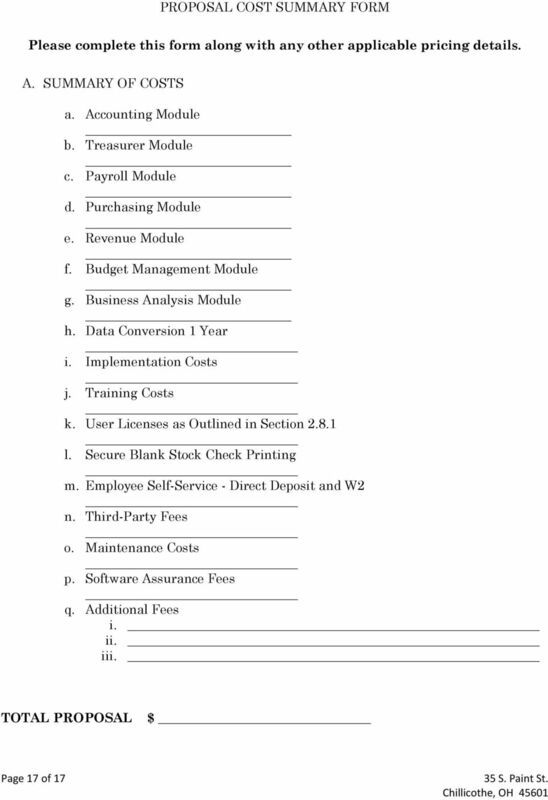 Time: 10:00 a.m.
Issue Date: June 22, 2011 Due Date: July 22, 2011 @ 4:00p.m. 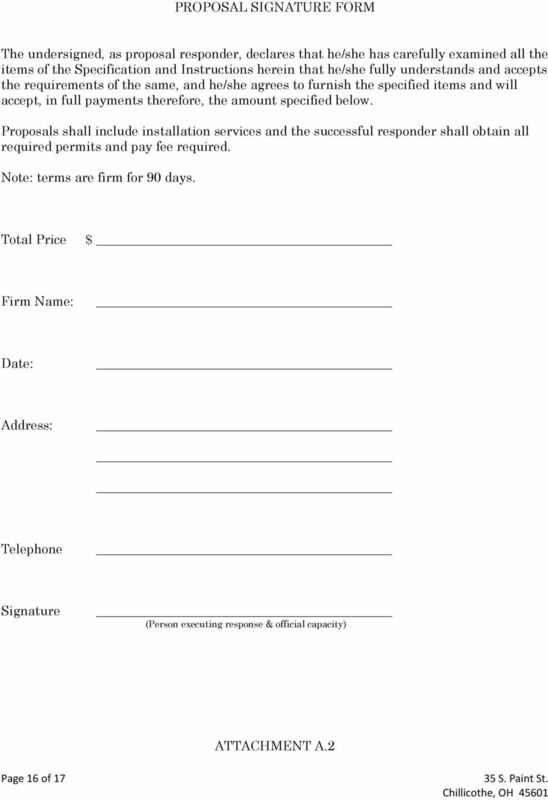 DUE DATE: August 23, 2011-2:00 p.m. 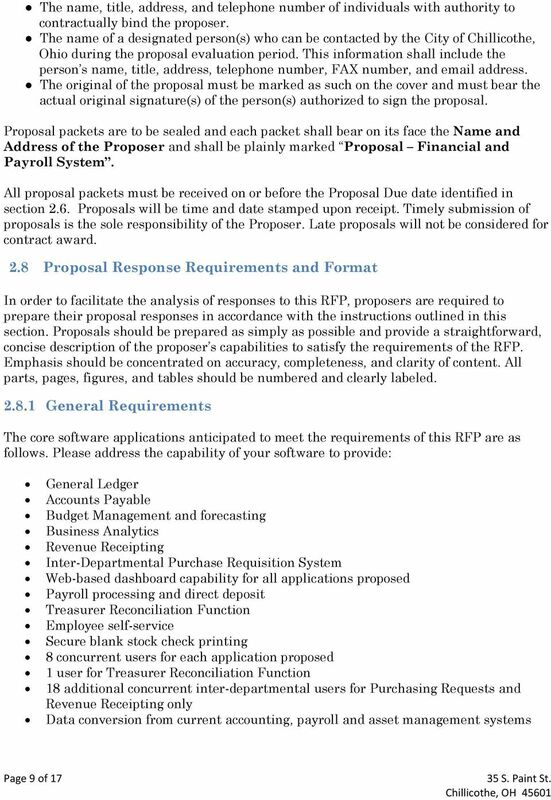 The Worcester Regional Retirement Board ( Board ) is seeking proposals from qualified parties interested in providing website design and web hosting services for its 13,000 member public pension plan.